Upgrade your hardware on the fly without the high costs. Just because you don’t have the budget for a new hardware doesn’t mean you can compromise on the inefficiencies caused by outdated computers and hardware. 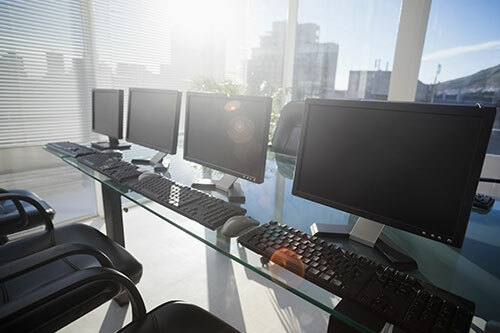 RBS’ Hardware as a Service (HaaS) solution lets you take advantage of state-of-the-art servers, workstations, routers, and NAS devices without the need to purchase new ones. RBS’ HaaS transforms an otherwise costly capital expenditure into a cost-efficient, convenient operational cost. We'll keep everything running smoothly for an affordable flat monthly fee.